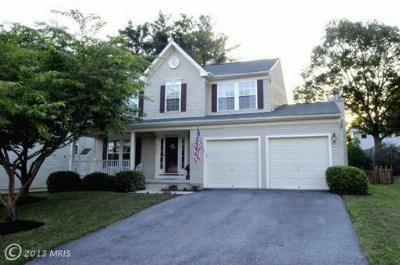 Tydings Acres is a neighborhood with Homes for Sale in Sykesville and Homes for Sale in Eldersburg area of Carroll County MD. that has both entry level town homes and mid-level single family homes. This week we find a short sale avaulable and a new listing. 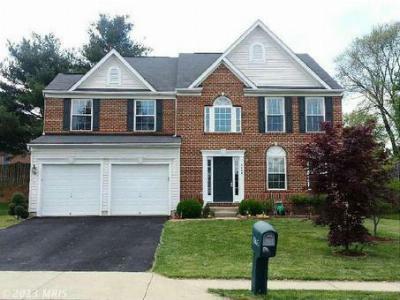 The short sale in Tydings Acres offers a great starter homes and the new and continued listings are homes for those looking for more space. With schools that are consistently ranked high and shopping close by, the neighborhood is close to both Baltimore and DC, with quick access to Rt 70, 695 and 95 via Liberty Rd or Rt 32. 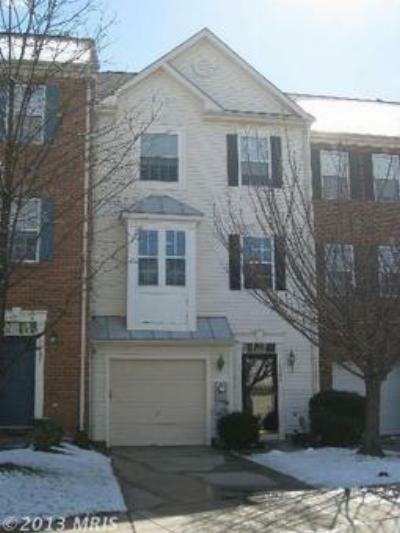 Call Kevin W Hogan at 410-917-6116 for a showing or more information.